An active cleansing milk designed to cool and protect skin effected by flushing associated with fragile capillaries (couperose). CLEARNESS BEAUTY MILK HAS BEEN DISCONTINUED AND REPLACED WITH CLARITY BEAUTY MILK. Cooling cleansing milk with witchazel concentrate protects red or flushing skin associated with fragile capillaries (couperose). 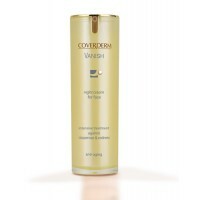 The delicate and light emulsion protects the skin with fragile capillaries while removing impurities and make-up. Pour a small amount of the cleansing milk onto the fingertips, then disperse over the entire face and neck area. Then using wetted fingertips emulsify the product on the skin using gentle rotating movements. Thoroughly rinse off with tepid water either by hand or using a soft facial sponge. Repeat if removing make-up. Use every morning and evening. The Sothys Clearness cleanser is soft, gentle and effective on my skin, leaving it clean and soft. I highly recommend its use to those with a little bit of skin sensitivity. I use this morning and night in conjunction with the Clarity Lotion and my skin has never looked and felt better. I get fewer break outs and the redness is significantly reduced. It’s very gentle on my skin yet still removes makeup. My search is over! This cleanser was recommended to me as a great one to use. My skin is a little sensitive on my cheeks and this calms the redness and has lessened it over time while being a really good cleanser. Love this product, its perfect for my skin. I use it in conjunction with the Clearness Lotion and the Confort Light Cream. I have used this for more than a decade and love it. I have skin prone to redness and this is lovely, light and soothing. Such a gentle but effective cleanser. Perfect for sensitive skin. It has reduced my redness and also somehow tackled my blackhead issue on my nose. I used to think I needed to use more intensive cleansers to fix my blackheads, but this in conjunction with the fragile capillaries toner and moisturiser has made a huge difference. I haven't even needed to use salicylic acid treatments anymore. Great!! I have used this cleanser for over a year now. My skin is less sensitive looking (pink) now. The cleanser is soft and gentle, leaving my skin refreshed and not dry at all. I have used this product for years and love it. It is very gentle but effective at keep my skin clear and soft. I've been using this product for over 5 years and have found this cleaners to be excellent both for reducing redness on my facial skin and easy to use. I would highly recommend the Sothys products to anyone. Love it. I continue to use Sothys Clearness Beauty milk because It is an excellent, light and effective product. It is calming on the skin and does a good job of cleansing my skin. I have been using this product for years and would not use any other one. It is beautifully light and I can not recommend it highly enough. I love Sothys products. Pure and simple. Great product. great for sensitive skin. This helps reduce the redness in my skin. I use the toner as well and my skin feels clean and refreshed. Such a wonderful cleanser. This is a great product. This is the only brand/product that helps reduce the redness on my face. It is light and refreshing on my face. I use this in conjunction with the toner. Would have to be one of my favorite products. Gentle, soothing and fantastic for sensitive skin. Has smoothed away the redness from surface capillaries in my cheeks. I have used several cleansers but like this the best for my skin. It has reduced redness and tightness and is not too heavy or sticky which I have found some other cleansers to be. It smells great and is a pleasure to use as it is really gentle on my skin. Love the product, will certainly continue to use. Since switching to this product I have never wanted to use any other. It cleanses my skin thoroughly and always leaves it feeling great. You only need to use a little to really cleanse your face. Highly recommended. This cleanser for fragile capillaries has helped reduce the redness on my cheeks. It's also a great cleanser. I have been using SOTHYS, and especially this particular cleanser for many years now. My skin is sensitive and I find that the Clearness Cleanser is perfect for it. It does not irritate my face at all. I have used the clearness milk for about a year now. I love it. As a cleanser it is non sticky but still leaves my skin a bit moisturised. It has helped to reduce some redness on cheeks, nose and chin. I use it in tandem with the clearness lotion. 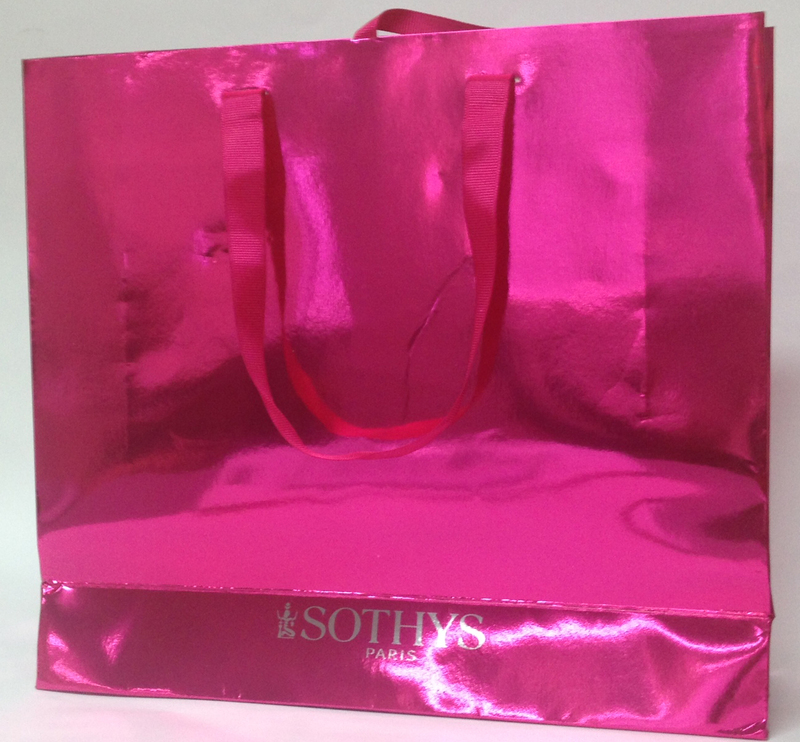 Sothys are the best! I really like this gentle Cleanser- perfect for my fragile complexion. A nice gentle and light cleanser that is easy to use, and leaves my face feeling fresh and clean.Especially good if you prefer a Cleanser that involves Face washing! This is a beautiful product.. It is very gentle & soothing, which is very nice for my fragile capillaries, as I have a sensitive skin, and it is so cleansing. It is one of my favourite Sothys products. The only cleanser I will use! I have been using this cleanser for 3 years. My skin has never been better. I no longer have redness and broken capillaries have all but disappeared. I have sensitive skin and love the way this makes my skin look and feel. Recommend using the entire range for best results. Great product, love the feel and gentleness on the skin. Sothys Clearness (Clarity) Beauty Milk refreshes my skin and has helped with redness and fragile capillaries. I have used this product for over two years and my skin feels great and looks younger. I have used this cleanser for so many years now that I can't live without it! I have extremely sensitive skin and severe capillary damage on my skin and I can honestly say that sothys products has improved this greatly. This cleansing milk is the only thing that works with my skin. Very gentle, soothing and leaves your skin so soft and clean! I suffer from Rosacea on my cheeks. I have found the Sothy's Clarity Beauty Milk to be the ideal product for my face. It has never felt so soft and it does not irritate my skin. Love it! It goes on smooth and cleans my skin beautifully. My skin looked noticeably smoother in no time at all. This is a great cleanser for skin with fragile capillaries. It cleanses effectively, washes off easily and leaves my skin feeling fresh. It has a lovely, clean fragrance. Since I have been using this product the redness in my cheeks from capillary damage has improved. I have tried many cleansers before, but have found this to be the best. I have very sensitive skin and am prone to capillary breakage on my cheeks and nose. However I have found since using this cleanser the tone of my skin has improved, and am less susceptible to redness. I have also found it is very effective for removing make-up, and doesn't leave residue behind even though I tend to use quite a lot of cleanser. I have very sensitive skin and this cleanser actually leaves my skin feeling smooth and clean.I have tried other brands , but they are not so gentle on my skin and leave a residue behind. Love this cleansing milk, have used this product for 14 years and still love how it cleanses and soothes my skin. I ave very sensitive skin and have tried other products but I have Sothys to be the bet for my skin.